E-government and e-governance are truly the wave of the future. Electronic infrastructure and network functionality are being adopted by governments around the world. This implementation is motivated by growing public expectation along with the promise of economic, administrative and political benefits ranging from lower costs to better co-ordination. The contributors explore the experience of two small states that have pioneered the electronic delivery of public services. 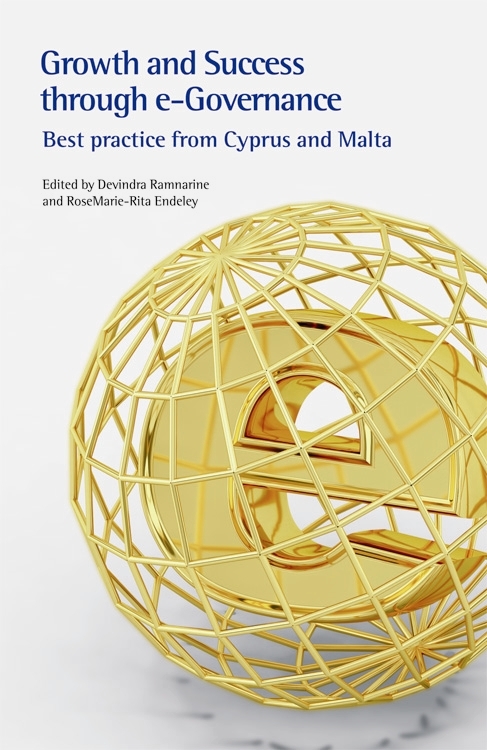 In seven chapters they outline the major concerns associated with e-governance, including a synopsis of issues and experiences, international efforts at e-governance, a comparison of e-governance efforts in Cyprus and Malta, and recommended steps that can be taken to move the deployment of e-governance forward. This book will be of particular interest to senior policy-makers in government and others in charge of civil service reforms, particularly in small states. Its aim is to help governments learn from the experience of Cyprus and Malta, so that they can prepare appropriately for the particular challenges they themselves may face.